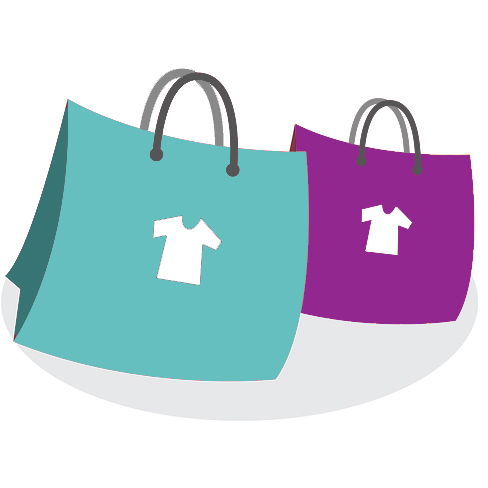 Shop our collections of baby and toddler apparel, gift items, and more! 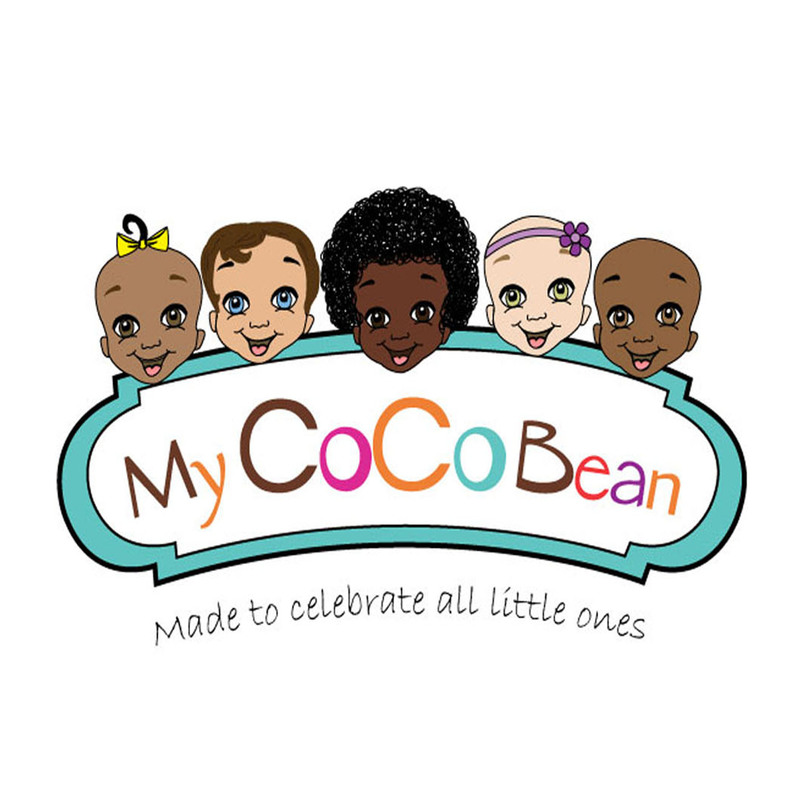 My CoCo Bean is an online space where all little ones (& their parents), are celebrated! 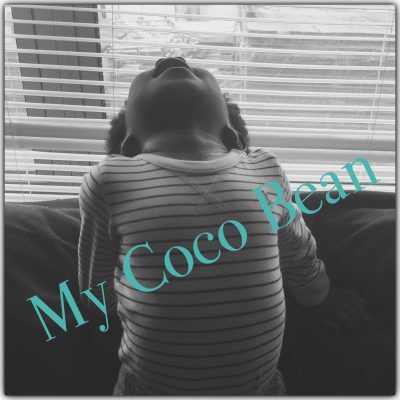 Insightful stories and useful tips that parents of little ones are sure to enjoy! 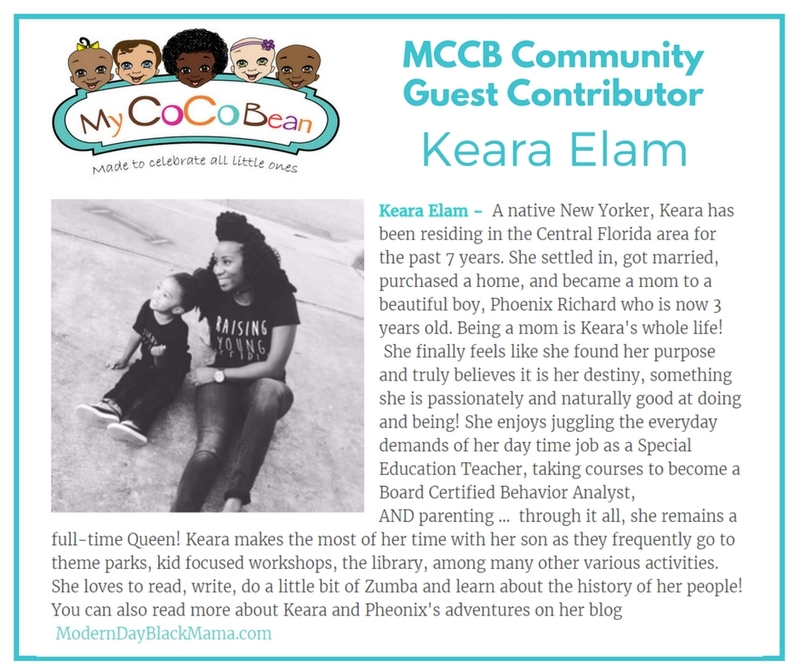 We have a new MCCB Community Contributor - Keara Elam! 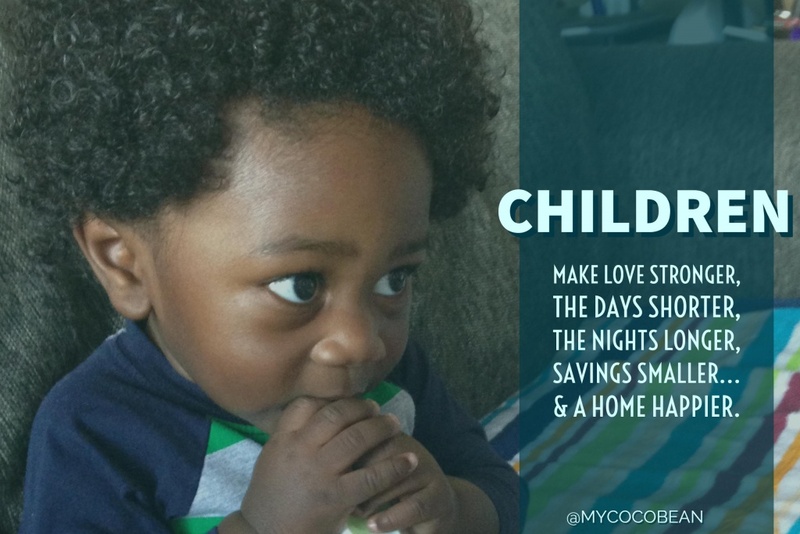 Children will definitely change your life, but mostly for the better. 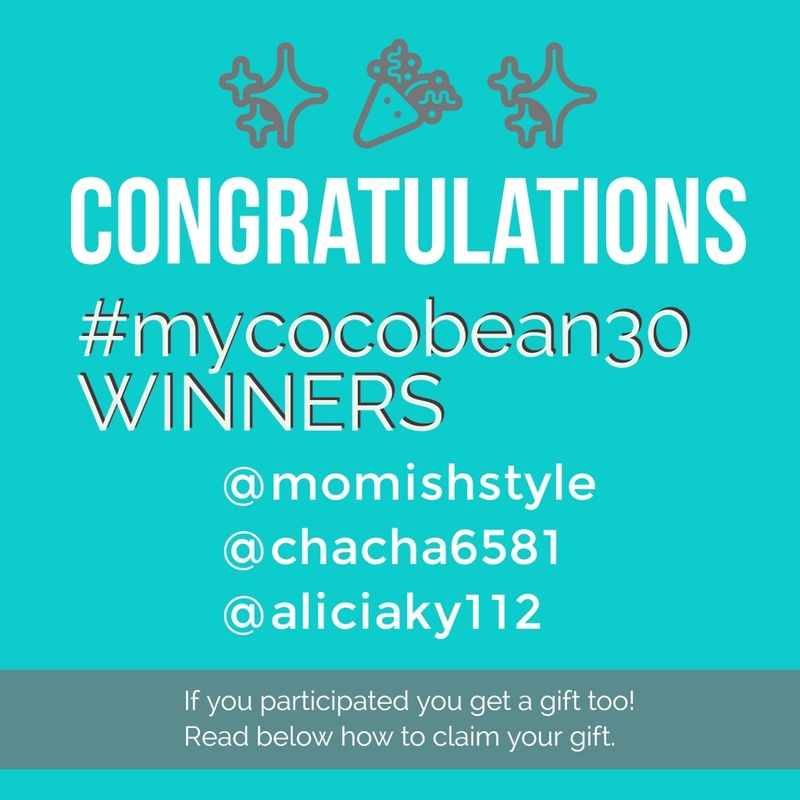 Congrats to our #mycocobean30 Photo Contest Winners!